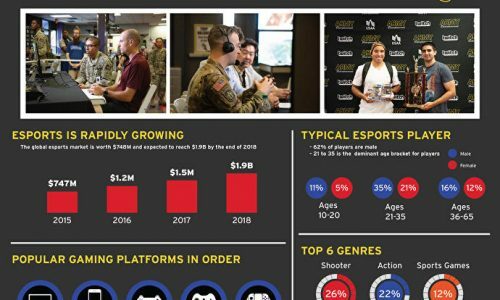 The rise of eSports has been a significant one of late, with viewership reaching the millions over the last few years and major events being held over the world it was only a matter of time before the fans demanded Olympic recognition. In 2016 a huge step was taken with the eSports first Olympic event taking place in Rio to tie in with the traditional Olympic Games. But with such a vast history where does the first eSport Olympics fit on the timeline of the games and how will it’s heritage fair throughout the coming years. Esports Wants YOU To Play!